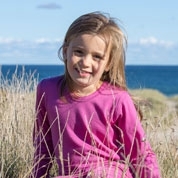 Our thermal vests, tops, leggings and body suits from Joha, Brands4Kids and Linberg are made from soft, comfortable Merino wool. 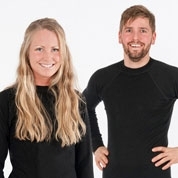 We chose Merino wool for our children's underwear and base layers for two simple reasons - it breathes and responds to changes in body temperature, helping keep little ones cool when it is hot and warm when it is cold. Choose from classic 100% Merino thermals, or try our 'extra fine' 18.5 micron range or super soft Merino/Silk mix base layers. Adult thermals too!